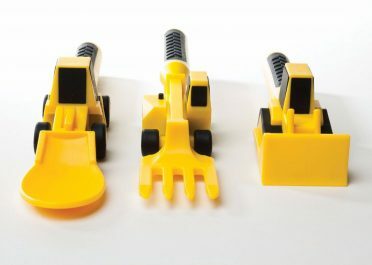 It’s official: rickety remote-controlled cars are a (play)thing of the past. 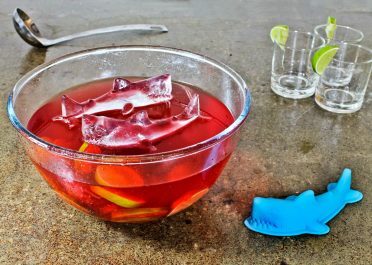 They’ve been eclipsed by a whole new ball game. 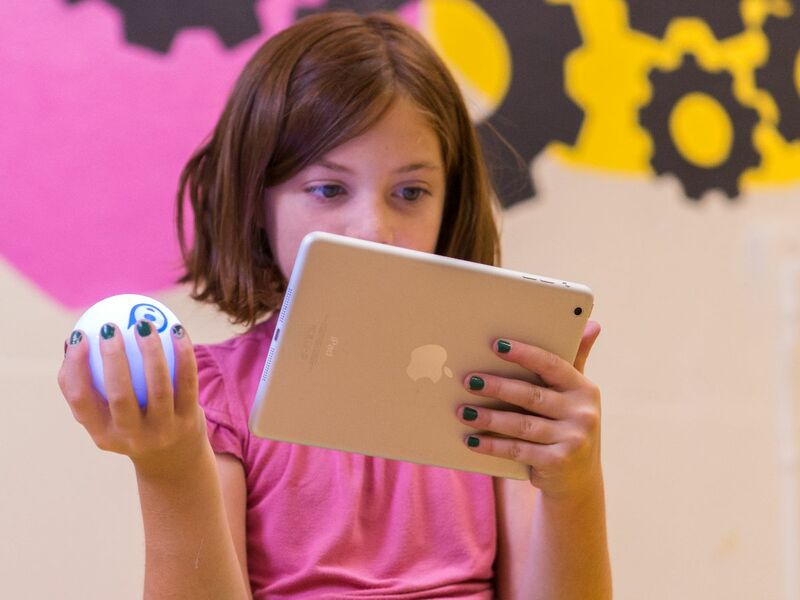 Say hello to a revolutionary orb, the Sphero 2.0. 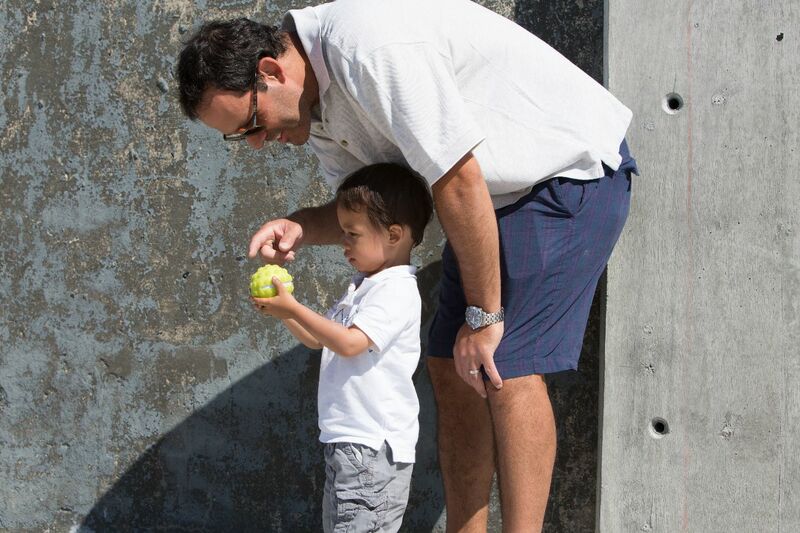 The world’s first robotic ball just got even better. 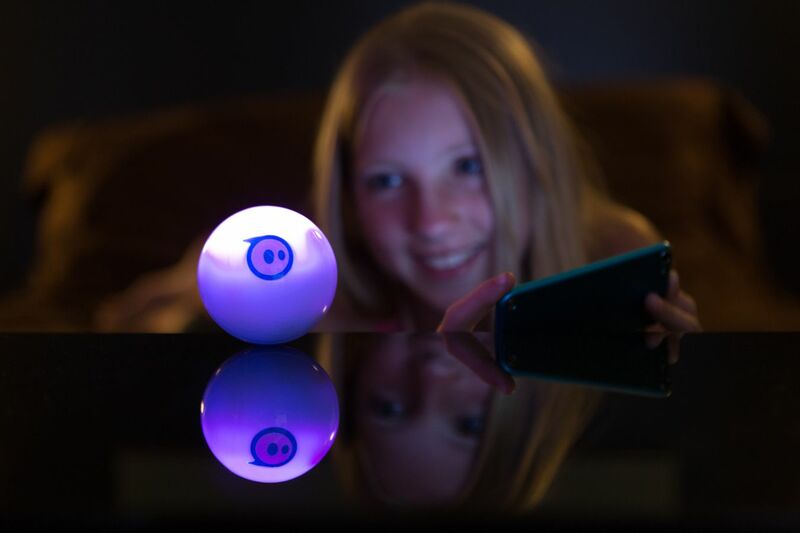 Sphero devotees will be thrilled to learn that the new Sphero 2.0 outperforms its predecessor in every way. 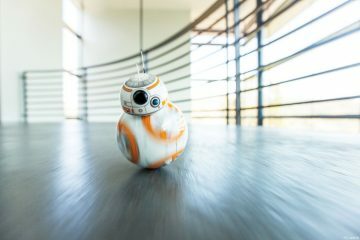 The Sphero 2.0 is twice as fast, traveling at blistering speeds of up to 6.5 feet per second, and is three times brighter than before, glowing in literally millions of color combinations. 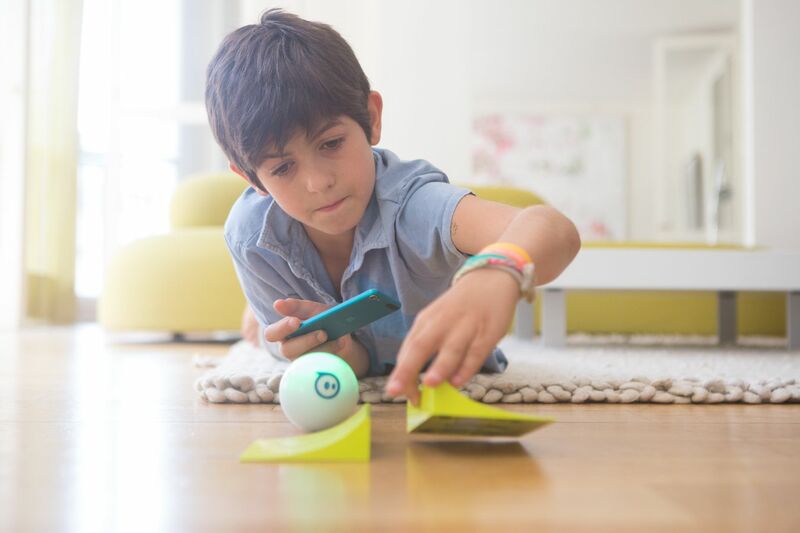 The Sphero 2.0 is shock-proof and even waterproof. Yes, you heard that right. 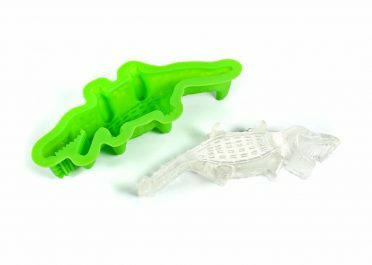 You can send it swimming across pools and lakes. 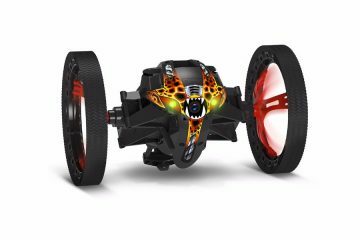 The new Sphero 2.0 also comes complete with a set of ramps to create five unique configurations of the ultimate obstacle course for high-octane stunts. With the Sphero 2.0, you’ll get an entire hour of supercharged use from just three hours of charging via the hassle-free induction cradle. 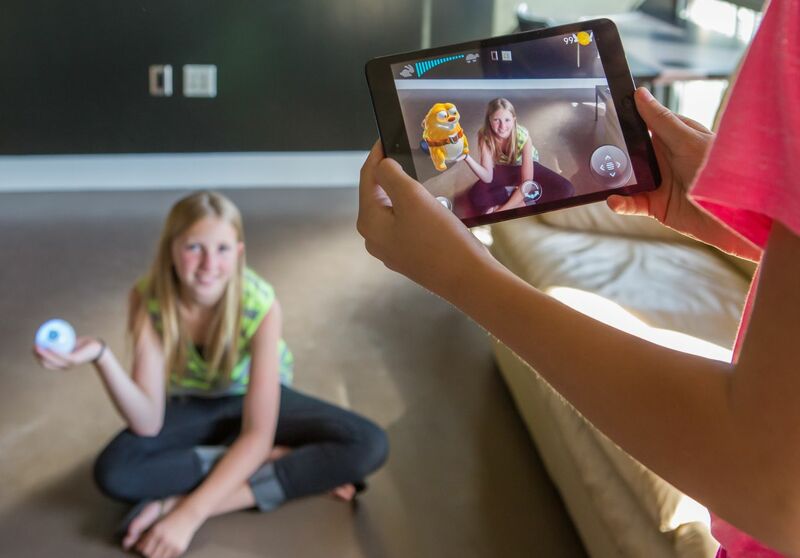 Pair your Bluetooth-enabled Sphero 2.0 with an iOS or Android device and then use any of the 25+ apps available to control the device from distances up to nearly 100 feet. 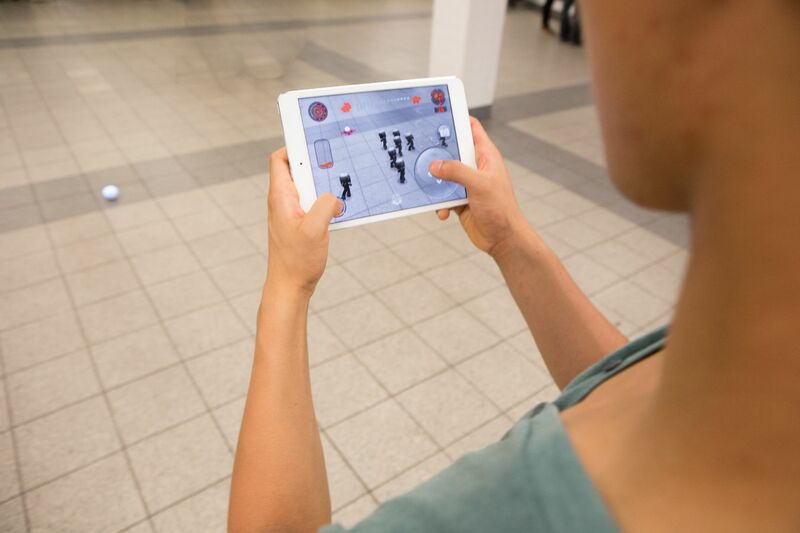 You can also use the apps to access Sphero challenges like golf, racing, augmented reality, and party games. 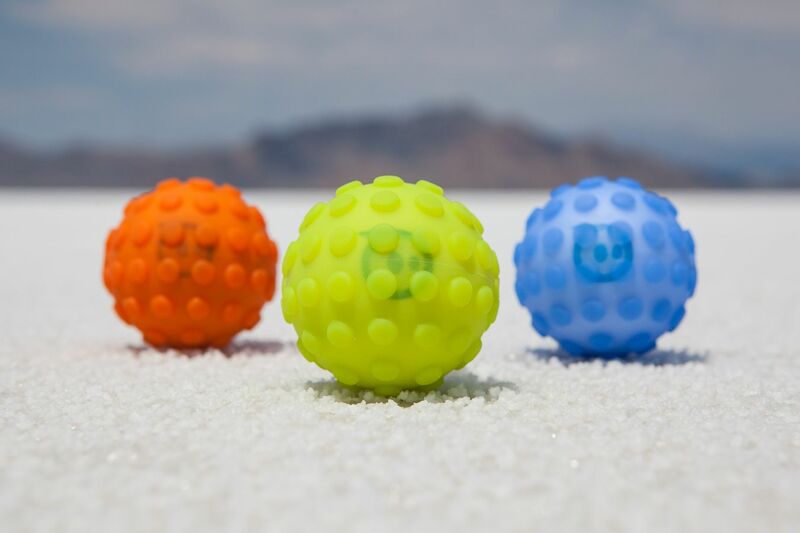 Be sure to protect your agile orb from dirt and damage and give it more traction with one of the made-to-fit Nubby Covers, which are sold separately and available in orange, blue, and lime. 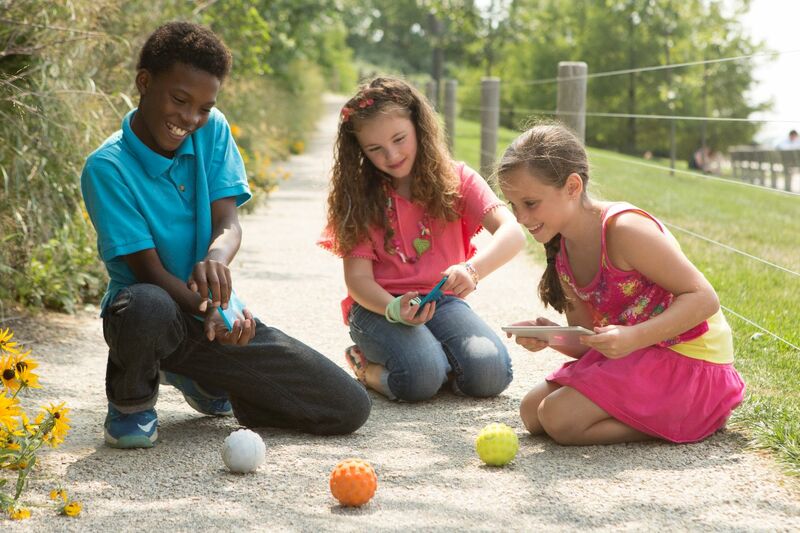 Your adventures will never be the same with the Sphero 2.0 by your side. 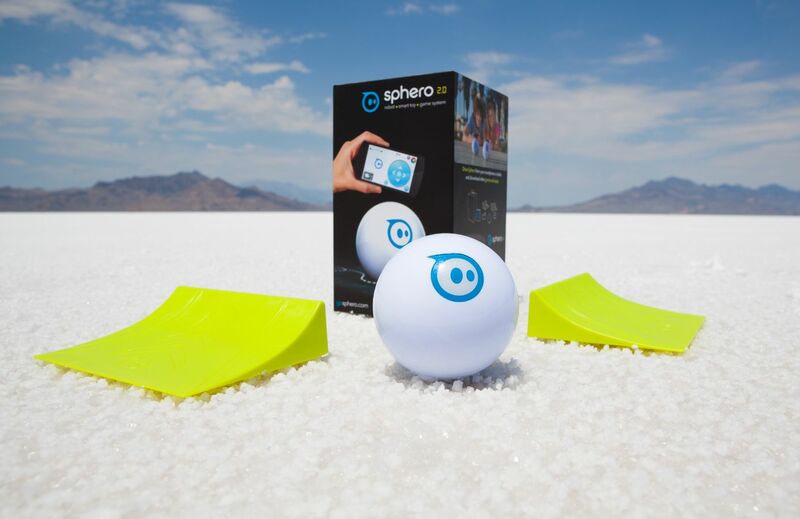 Across bodies of water and all manner of rugged terrain, the Sphero 2.0 is there through it all, with kids and grownup kids alike. 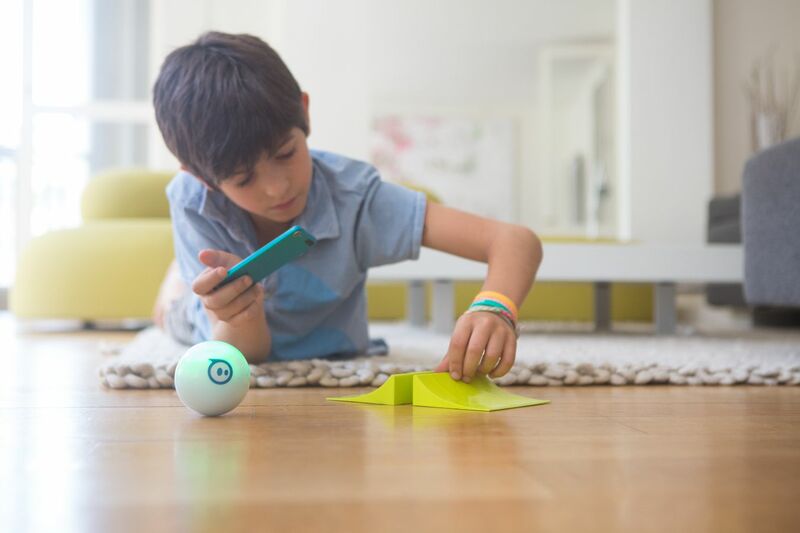 Thanks to the Sphero 2.0, the whole world is your obstacle course. Now roll on out there and play!